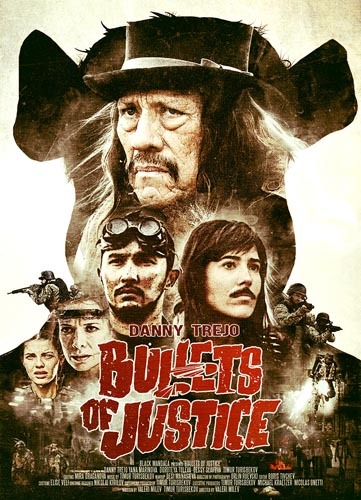 The teaser trailer for BULLETS OF JUSTICE, starrinh Danny Trejo, has been revealed. 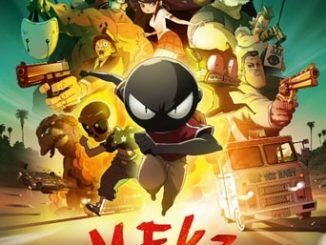 Bullets of Justice was initially planned as a pilot for a satirical, action-horror TV series in Kazakhstan. However, due to fan response, the idea developed into a feature film. During the Third World War, the American government initiates a secret project named “Army Bacon” in order to create super soldier by inbreeding human being with pigs. 25 years later a breed called “Muzzles” have occupied the top of the food chain, eating and farming humans like animals. Rob Justice is an ex-bounty hunter working for the last line of human resistance – a group of survivors hiding in a nuclear bunker deep underground. His mission is to find out how muzzles came to power and destroy them. The film stars Danny Trejo, Timur Turisbekov, Doroteja Toleva, Yana Marinova and Dessy Slavova. 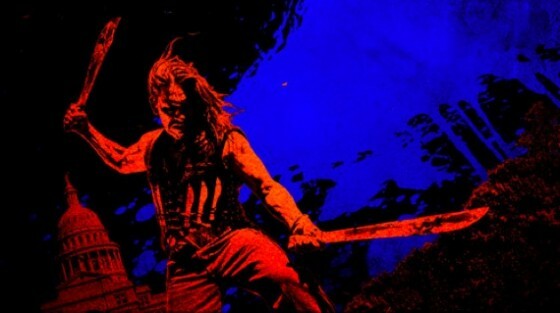 Robert Rodriguez’s Machete sequel getting closer to slice its way into production!